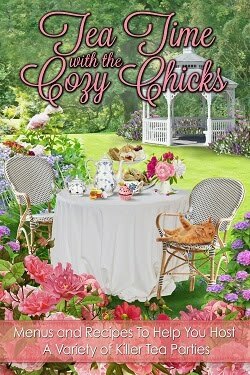 Cozy Chicks: Visit The Cozy Chicks Store! Visit The Cozy Chicks Store! Our mugs are so cute! Maybe you'd love one for yourself or a friend. Great for your morning coffee, tea, or cocoa! 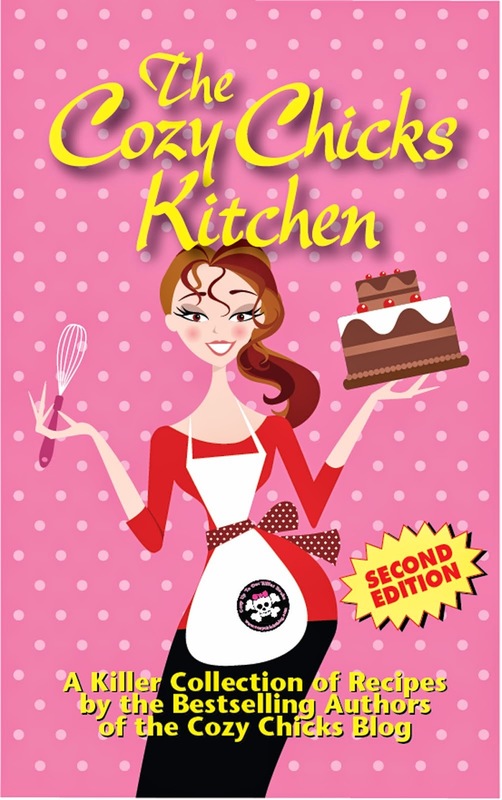 Click this link to take you to our Cozy Chicks Store. 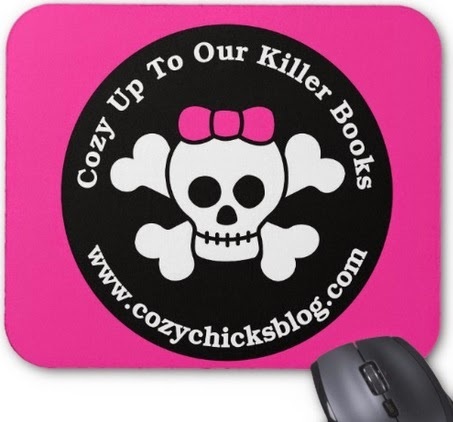 The Cozy Chicks Mouse Pad is your perfect companion at work or at home. Click the link to take you to our Cozy Chicks Store. 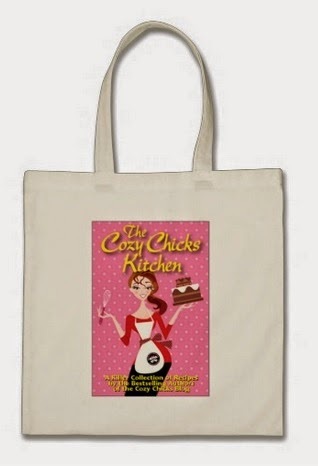 The Cozy Chicks Tote is perfect for carrying your favorite cozy mysteries (our killer books, of course)! It comes in a variety of sizes and shapes. All you have to do is pick the one you want! 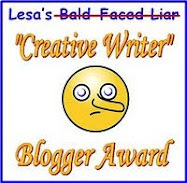 You can even customize it with whatever words or pictures you's like to add. 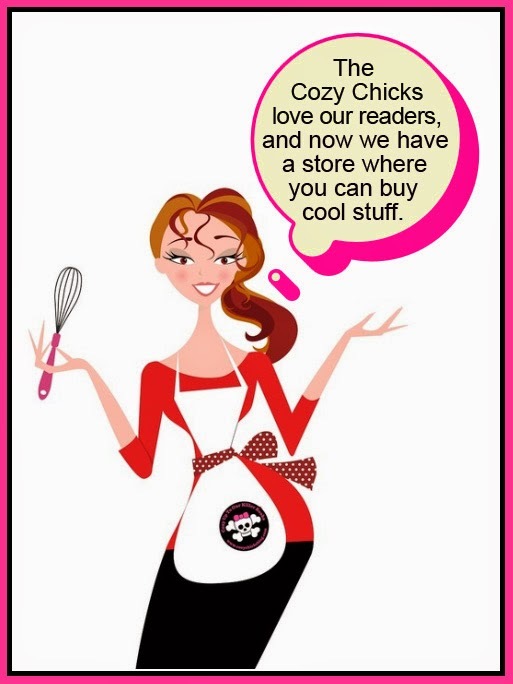 Click this link to take you to our Cozy Chicks Store. Bumber stickers? We got 'em! If you like pink, click this link. If you prefer white, click this link. What a fun logo. Love it. I need one of these mugs.